Hurdle facts present the information about one of the Olympic athletics that people like to play and watch. Until today, there are people specialized their sport in Hurdle. This event is not easy. You need to learn and practice to be a good player. The 400-meter hurdle is the filled during event which gives people a lot of challenges and excitement. The track that people have for the Hurdle is 400 meter. It is considered as the standard outdoor track. 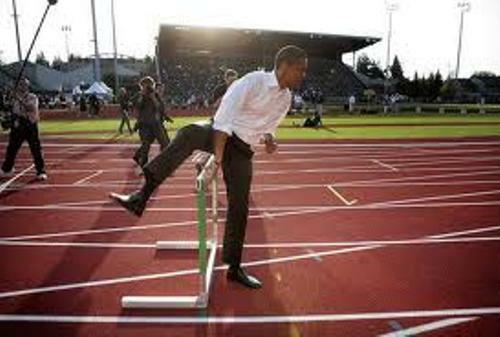 To be a wonderful runner in the track, they can clean ten hurdles located in their lane. 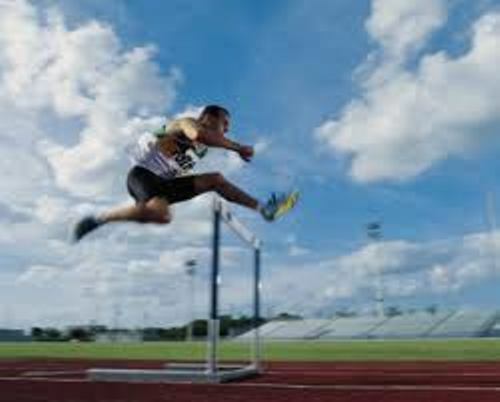 People can face injury if they do not know to handle hurdle when they are running on the track. To prevent the injury for the runners, the hurdles will be weighted and positioned. When the runners bump into the hurdles, they will fall forward. 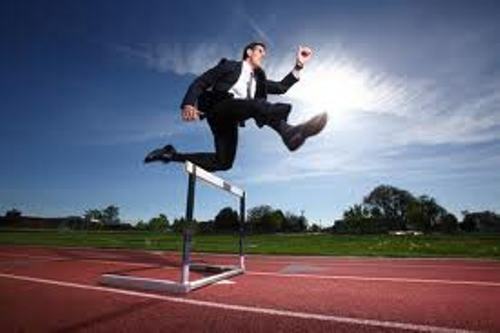 Today, the runners will never get any penalty if they knock down the hurdles. However, most runners decide to clean them from the track so that they can race fast. 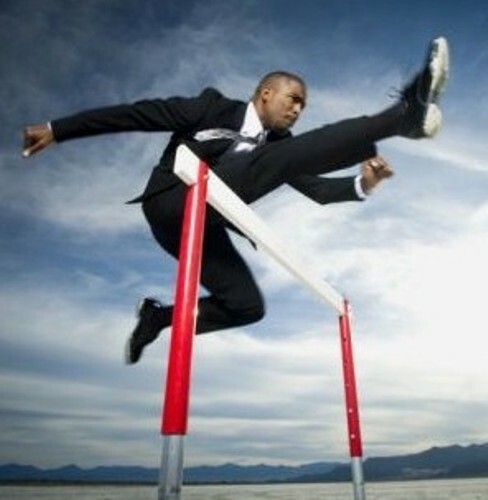 If they touch the hurdles, they will be slow to run on the field. The best female athlete only needs 53 seconds to clean 400 m hurdle. The best male athlete can knock down the 400 meter hurdle in only 47 second. Do you know the current world record of the 400 m hurdle? The woman is Yuliya Pechonkina. She breaks the record in only 52.34 second. Kevin young is the best male for 400 meter hurdles with 46.78 second. At the inaugural IAAF World Championships in Athletics, both men and women were allowed to participate in 400 meter hurdle. The first award for the 400 m hurdle was presented for a race located in Oxford England. It was held in 1860 for 440 yard hurdle. In 1895, the new construction of Hurdle was introduced. They were lightweight so that the runners could push over the hurdles in the race. 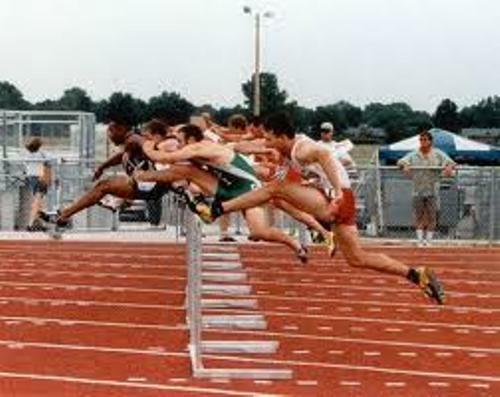 However, the runners now should not push more than three hurdles during the race. They will be disqualified if they do it. This rule was introduced for the first time in 1935. The popularity of Hurdles grew bigger and bigger. It was held as a part of the Olympic event at 1900 summer Olympic in Paris. People loved to perform on the 400 m hurdle. In 1971, women began to participate on the 400 m hurdle race. The 400 m hurdle is not an easy race to do. You need to have an intense practice and tradition if you want to be a wonderful race. The competition forces you to have great technique, speed and endurance. What do you think on facts about hurdle?